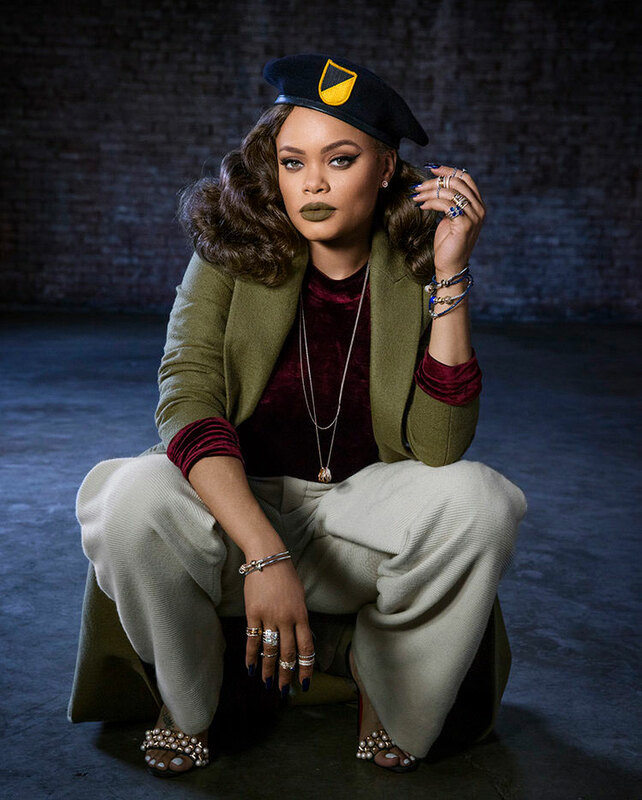 Andra Day (born Cassandra Batie on 30 December 1984 in Spokane, Washington), is an American singer and songwriter. 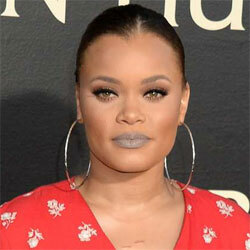 Her debut album Cheers to the Fall was released in 2015 with her main single "Rise Up" being nominated for a 2016 Grammy. Day partnered with jewelry company Pandora for a winter 2016 collection.